The American-Japanese writer George Othsawa, developed a dietary system and called it macrobiotics – from the Greek words for ‘large’ and ‘life’. Macrobiotics is largely based on the Chinese philosophy of two opposing yet complementary forces of nature, present within all people – ‘yin‘ and ‘yang‘. The inner regions of the body, including the bones, blood, and internal organs, are more yang or contracted, while the peripheral regions, including the skin and hair, are more yin or expanded. On the whole, the right side of the body is strongly charged with yin, upward energy, while the left side is strongly charged by downward, yang energy Foods are classified into yin and yang categories, according to their tastes, properties, and effects on the body. 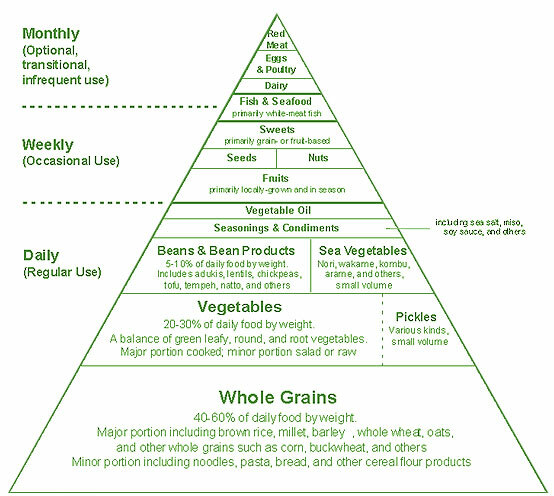 Eating these foods is thought to make it easier to achieve a more balanced condition within the natural order of life. Foods considered either extremely yin or extremely yang are avoided. Yin is the female force, representing darkness, the cold and tranquility. People who are predominantly yin tend to be calm, relaxed and creative. While, yang is masculine and represents light, heat and aggression. yang represents characteristics like active, alert and energetic. Certain foods are predominantly yin or yang and should be balanced. For example, foods with a high yin content include sugar, tea, alcohol, coffee, milk, cream, yoghurt and most herbs and spices, while foods with a high yang content include red meat, poultry, fish and shellfish, eggs, hard cheeses and salt. Foods that are thought to contain a harmonious balance of yin and yang are: wholegrain cereals, fresh fruit, nuts and seeds, leafy vegetables and pulses (beans, peas and lentils). 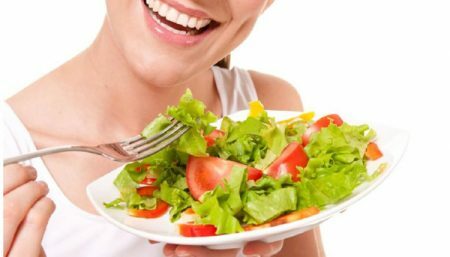 The health and harmony of both body and mind are said to depend on a balance between the two forces, and the macrobiotic diet therefore needs to be tailored to the needs of the individual by a macrobiotic nutritionist. 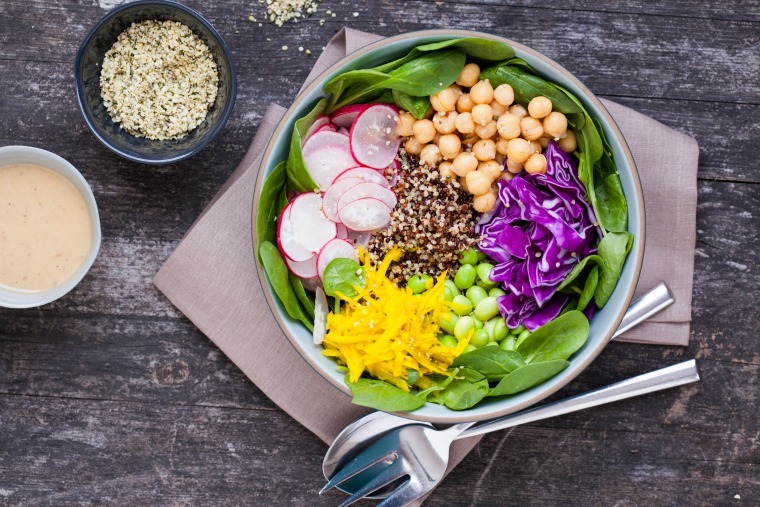 The macrobiotic diet being low in calories and saturated fats, and high in fibre, can help to reduce the risk of obesity, raised cholesterol, high blood pressure and constipation. 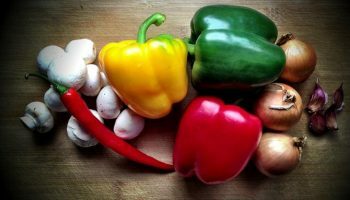 This diet encompasses many of the dietary elements linked to a reduced risk of cancer and heart disease. Besides, learning the effects of different foods allows one to consciously counteract other influences and maintain a healthy, dynamically balanced state. 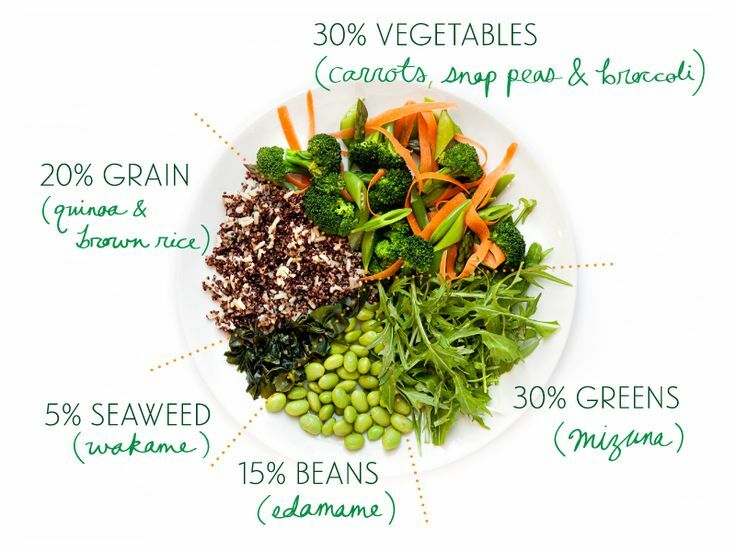 The standard macrobiotic diet consists of 50% to 60% organically grown whole grains, 20% to 25% locally and organically grown fruits and vegetables, 5% to 10% soups made with vegetables, seaweed, grains, beans, and miso (a fermented soy product). Keep the home in good order, especially where food is prepared. In its most extreme form, it does not supply adequate protein, vitamin B12, vitamin D and iron. 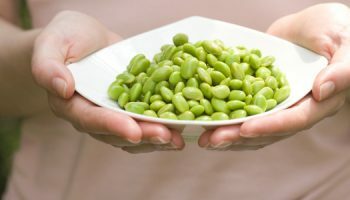 At its most extreme, the macrobiotic diet does not supply adequate amounts of vitamin B12 for a healthy nervous system, iron for healthy blood, and vitamin D, which is needed for the absorption of calcium. As a deficiency in iron and B12 can lead to anaemia, supplements should be taken. The macrobiotic diet should never be used by pregnant or breastfeeding women, people who are ill or anyone with special dietary requirements. It is also unsuitable for children. The bulky nature of the diet can lead to malnutrition in youngsters, and slow growth rates right through to adolescence. Wholegrain cereals:- Brown rice, oats, barley, wheat, buckwheat, corn, rye, millet and products made from these such as wholewheat flour, bread and pasta; couscous; whole oat porridge. Vegetables and sea vegetables:- A wide variety of fresh vegetables is recommended- cabbage, broccoli, cauliflower, kale, bok choy, collards, mustard greens, turnips, turnip greens, onion, daikon radish, acorn squash, butternut squash, and pumpkin.. Vegetables to be eaten occasionally (two to three times per week) include celery, iceberg lettuce, mushrooms, snow peas, and string beans. Vegetables should be lightly steamed or sautéed with a small amount of unrefined cooking oil (preferably sesame or corn oil). Seaweed is used to enhance the flavour and nutritional value of many savoury dishes.Sea vegetables, including wakame, hijiki, kombu, and nori, are rich in many vitamins and minerals, and are easily added at each meal. Legumes:- Lentils, adzuki beans, chickpeas, beans and soya products, such as tofu (bean curd). Soups:- Usually made with beans and lentils, and special oriental seasonings such as rich salty miso, made from fermented soya beans, and shoyu, a dark, soya sauce. Fruit:- A mixture of fresh seasonal fruits, which should include some citrus fruit. To ensure freshness, buy frequently and, where possible, choose local produce. 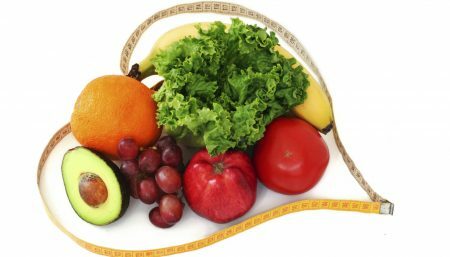 The diet advises against eating fruits that do not grow locally, such as bananas, pineapples and other tropical fruits. Fluid Intake:- Should be governed by thirst. Only teas made from roasted grains, dandelion greens, or the cooking water of soba noodles are generally considered acceptable. All teas with aromatic fragrances or caffeine are avoided. Drinking and cooking water must be purified. Seeds, nuts, flavorings and fish:- Sesame, sunflower and pumpkin seeds, peanuts, almonds, hazelnuts, walnuts, and dried chestnuts. In moderation, sea salt, ginger, mustard, tahini, cider vinegar, garlic, lemon juice and apple juice, can all be used to enhance the flavor of a dish. For non-vegetarians, three small portions of fresh seafood can be included every week. The yang qualities of fish and shellfish should be balanced by helpings of green leafy vegetables, grains or pulses in the same meal.